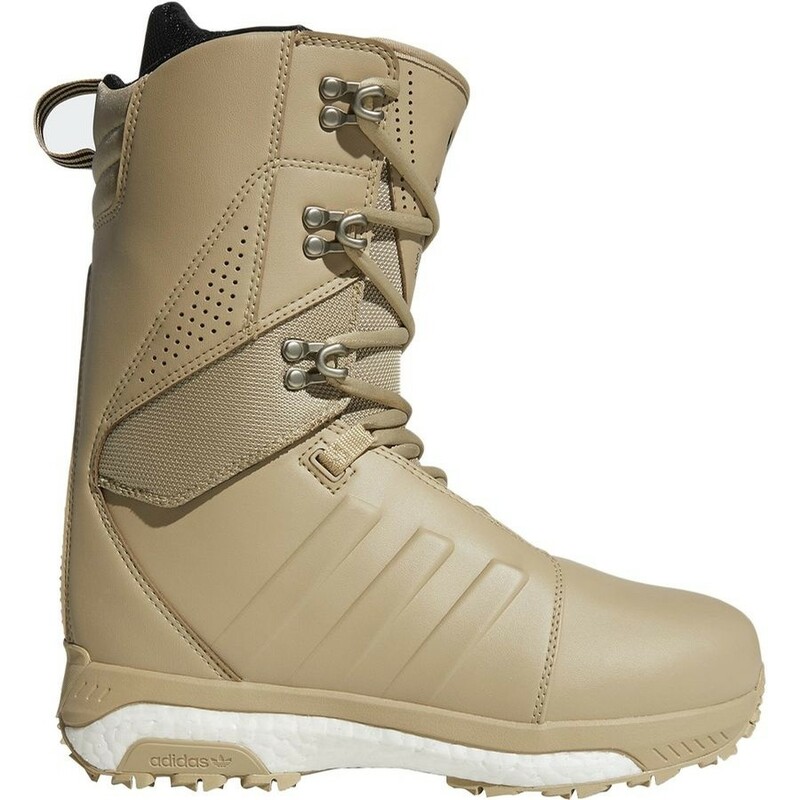 Engineered for natural mobility and all-mountain versatility, the Adidas Tactical ADV Snowboard Boot is a legendary all-mountain favorite that just refuses to quit. It boasts a revolutionary Responsive Boost midsole design that yields the highest energy return in the industry thanks to the thousands of tiny foam pellets ensuring ridiculously cushy shock-absorption that never diminishes, no matter how long you mash on it. This means you can huck off cliffs, hit rails, and rip laid-out turns from first chair to last chair without wasting your feet's energy. Built with an articulating upper cuff, this medium-flex boot is hungry for anything the mountain can serve up with playful mobility and reliable support. The heat-moldable Ultralon foam liner wraps your foot for a custom fit and responsive feel, while the Heel-Hold Power Lacing System locks you in for stability and performance. 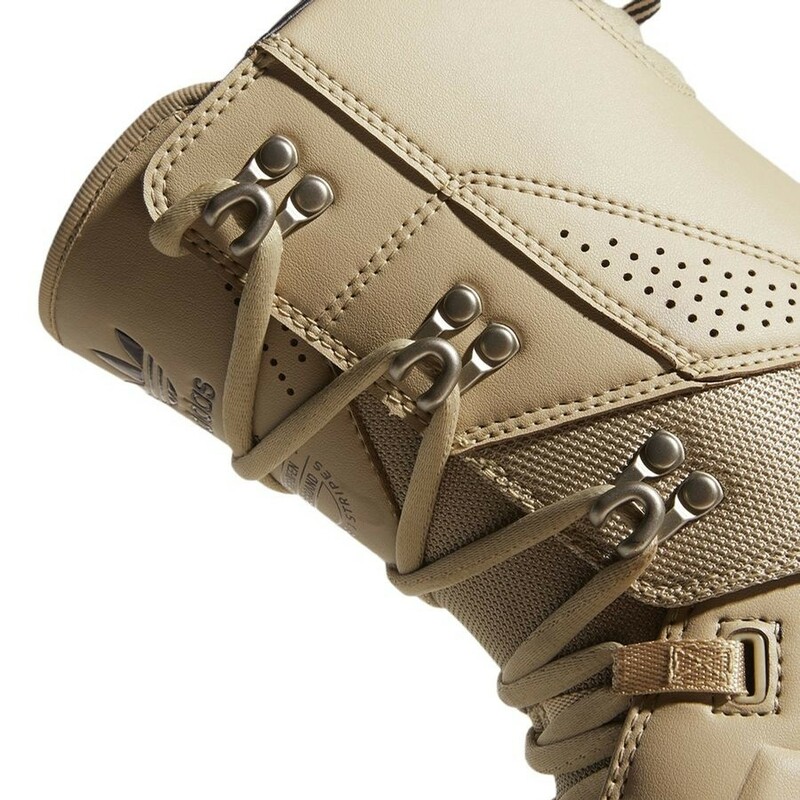 An inner ankle harness with speedlace closure secures the fit for extra stability in sketchy terrain, and the grippy, multi-directional rubber outsole adds confident comfort both on and off the board. 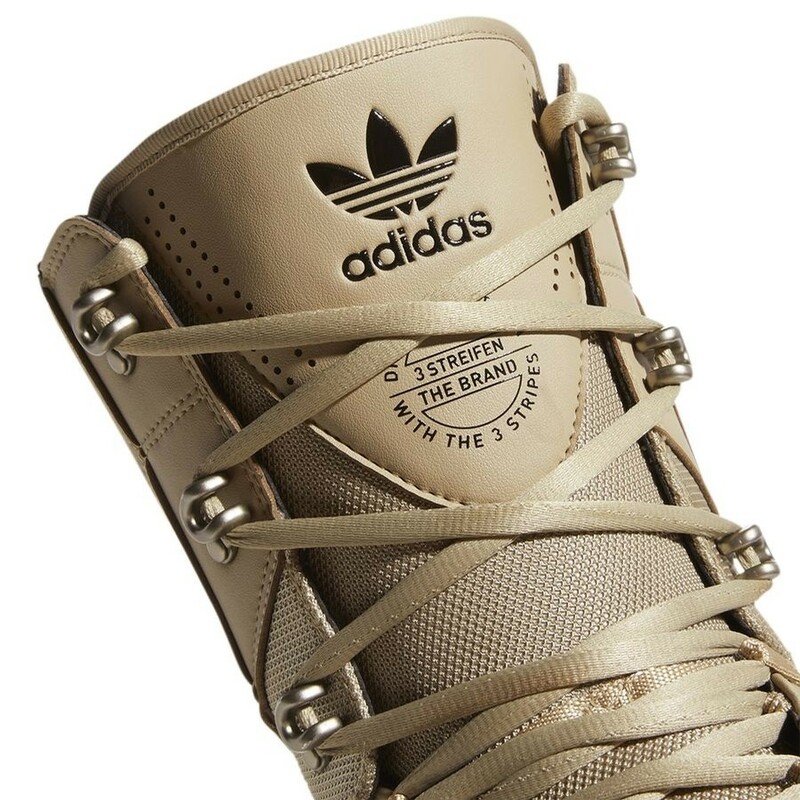 These kicks are so comfy, you might actually be bummed to take them off at the end of the day.